WOW, I finished two brag books this week! It really makes me feel like I am accomplishing something good. One is already posted on Raspberry Road Designs as a freebie. I used Susan's Nantucket Briar kit for it. Here's a preview. 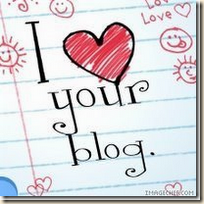 If you click on the preview, it will take you to Susan's blog so you can download the freebie. The other one I finished will be released soon on Susan's blog. For it I used her newest kit, released today, County Fair. 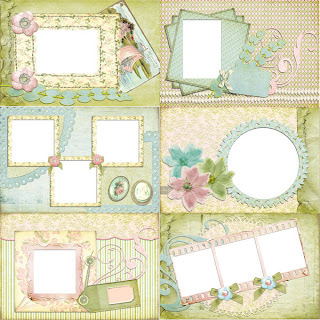 This kit is loaded with the neatest papers and graphics suitable for all kinds of layouts. There are tractors, farm animals, ribbons, buttons, and other elements. There is even a paper in the kit that has an old pickup truck and images of a ferris wheel. Remember those? I used to love to ride the ferris wheel at the fair! omgosh, that brag book is so soft and pretty! Absolutely LOVE that color palette. This brag book is very pretty and sweet. It has a vintage feel to it that I love. I may or may not download it but wanted you to know that I think it is very pretty. Tomorrow is a big day! WOW! Look at this Beauty! I won an award! Yippeee! What a wonderful week I had!